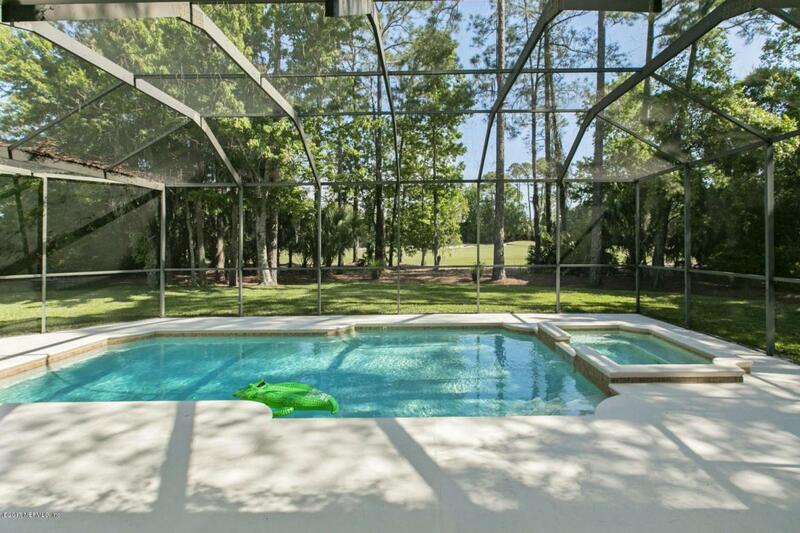 LOOKING FOR A SPRAWLING POOL HOME THAT'S BEEN UPDATED AND MOVE IN READY? 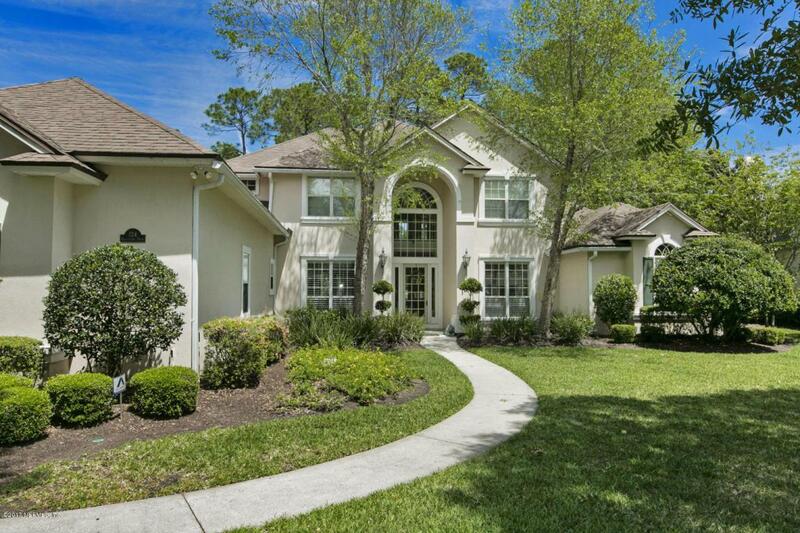 HERE AT 124 KINGFISHER DRIVE IN MARSH LANDING COUNTRY CLUB. 5 BEDROOMS, 5 FULL BATHS, PLUS A BONUS ROOM, PLUS A LOFT WITH A BALCONY AND AN OFFICE/STUDY WITH WALLS OF BUILT IN BOOK CASES! ALL THE FINEST UPGRADES FROM CROWN MOULDING, REFINISHED, RICH HARDWOOD FLOORS, AND SO MUCH MORE! 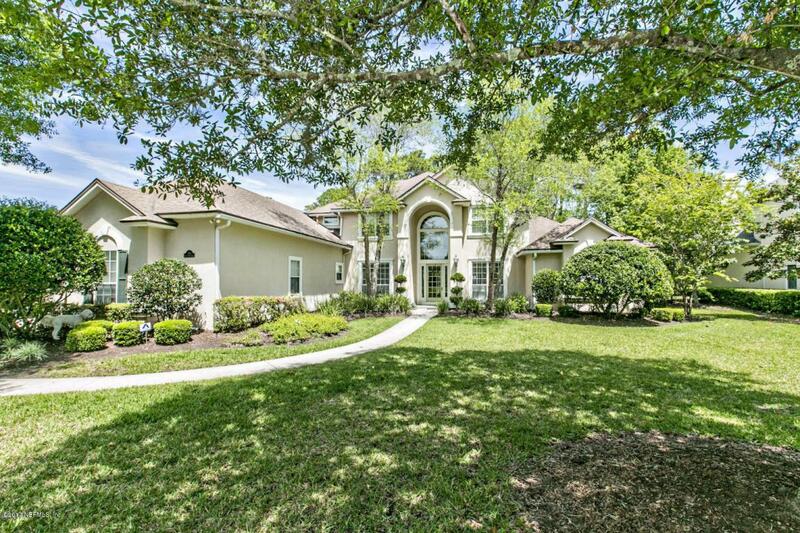 BEAUTIFUL SCREENED POOL W/SPA, SUMMER KITCHEN, HUGE BACK YARD, WITH GOLF COURSE VIEWS. SIDE ENTRY 3 CAR GARAGE IS UPDATED! 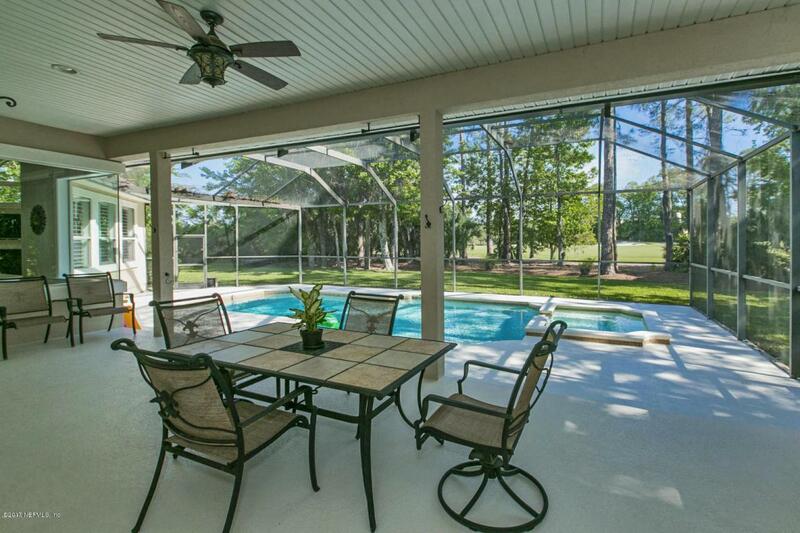 AND THE CENTER OF YOUR HOME, THE KITCHEN & FAMILY ROOM, ALL OPEN TO THE SCREENED POOL AREA. THIS LARGE, LIGHT AND OPEN AREA IS AN ENTERTAINER'S DREAM. AND THE KITCHEN? AVAILABLE NOW.